FEB 31st launched its first wooden eyewear collection in 2011 with colourful and customizable wooden glasses handmade in Italy. 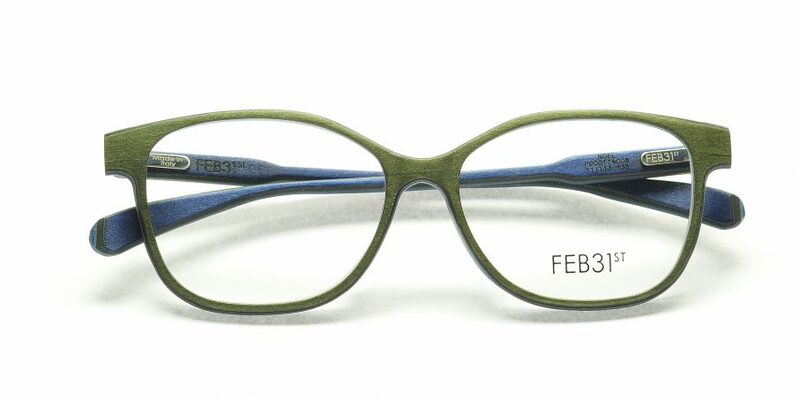 Till today, FEB 31st stays true to their brand values with updated colours and eyewear styles. FEB31st’s secret ingredient is called “Flexy Soul”. It’s an ultra thin layer of resistant and flexible material that is inserted in the 13-layer sandwich of FSC certified wood. 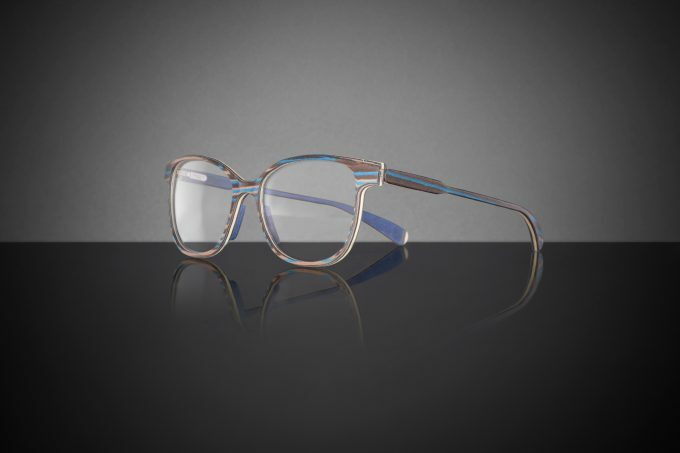 Once pressed and worked by FEB31st artisans, the wooden sandwich becomes extra resistant and it allows making incredibly thin frames, hard to obtain even with acetate. 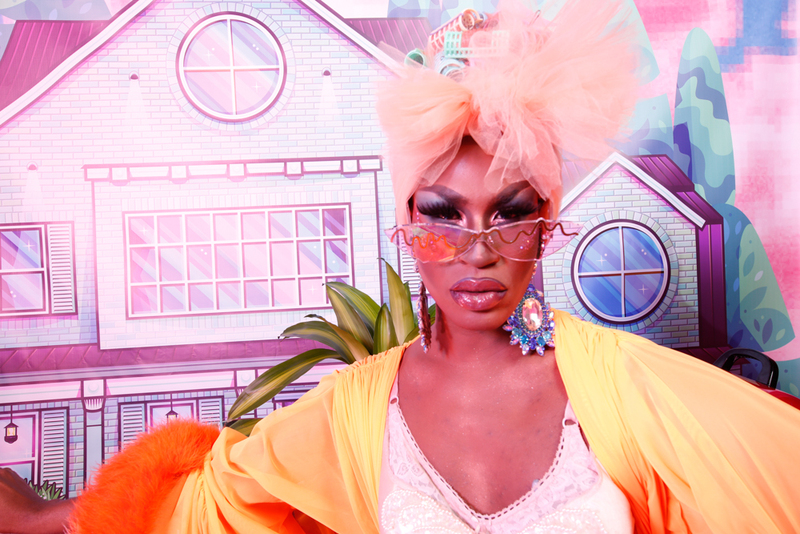 With this secret ingredient, a new collection Feb 31st 2.0 was born! 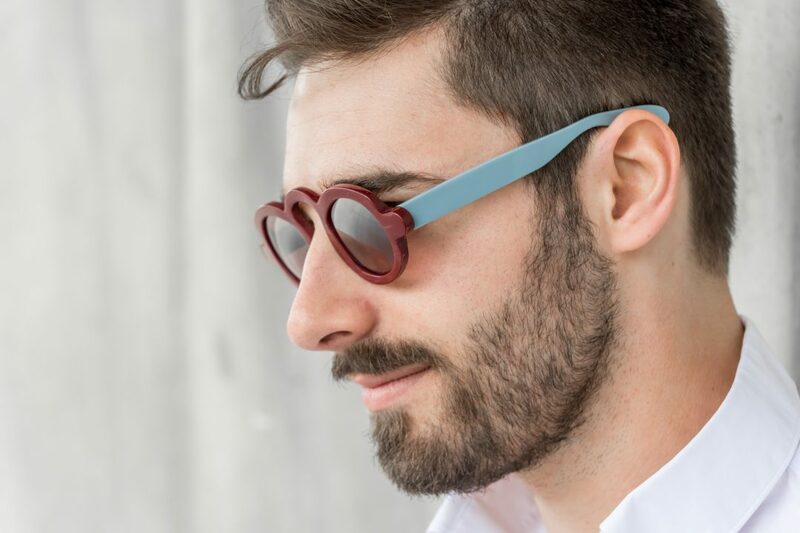 Created by the desire of making ultra thin full wooden glasses that is easy to wear and suited for everyone. 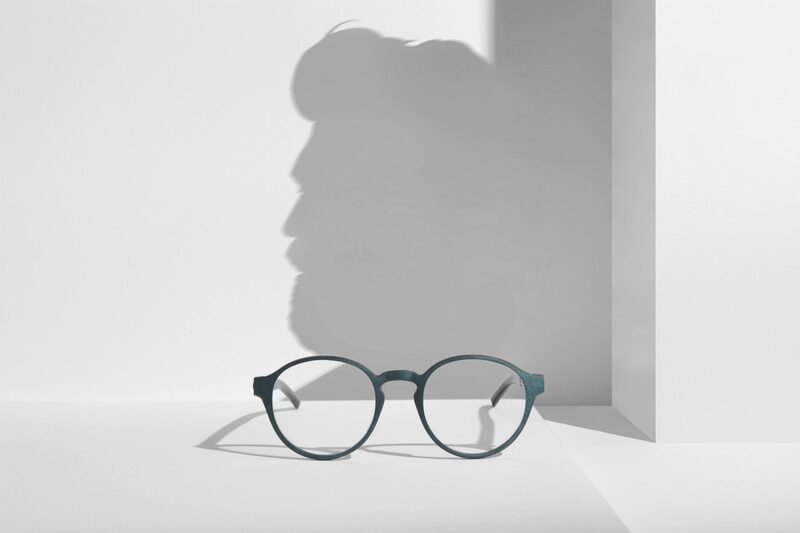 Feb31st 2.0 collection debuts at Silmo 2016 with 7 models. 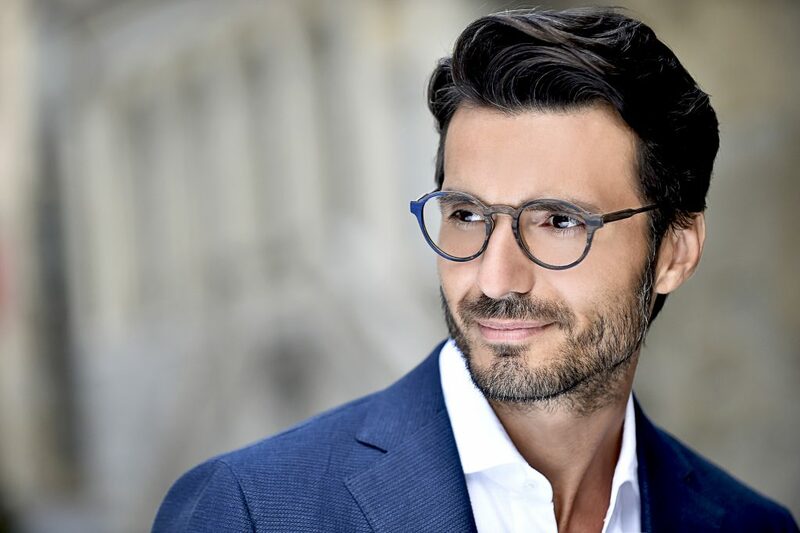 With the minimum thickness of 2 millimeters, the manufacturing innovation which allows obtaining rounded and smooth profiles on the entire frame, guaranteeing a softer and more sensual look and a major comfort of the new ergonomic temples. 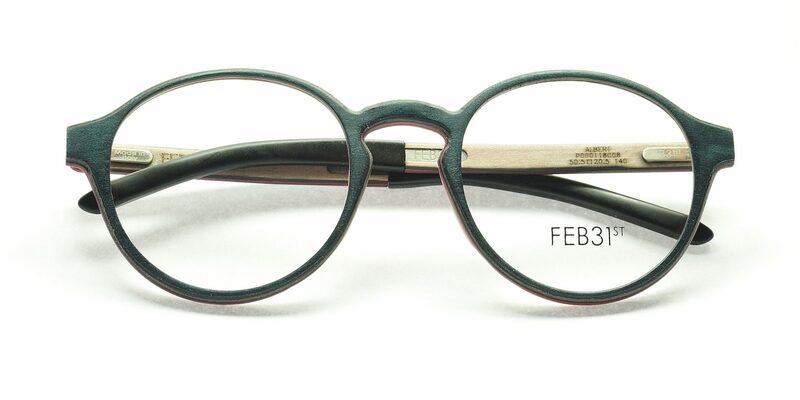 Feb 31st 2.0 collection also experiments taking shape in a new joint characterized by the gap between front piece and temples. 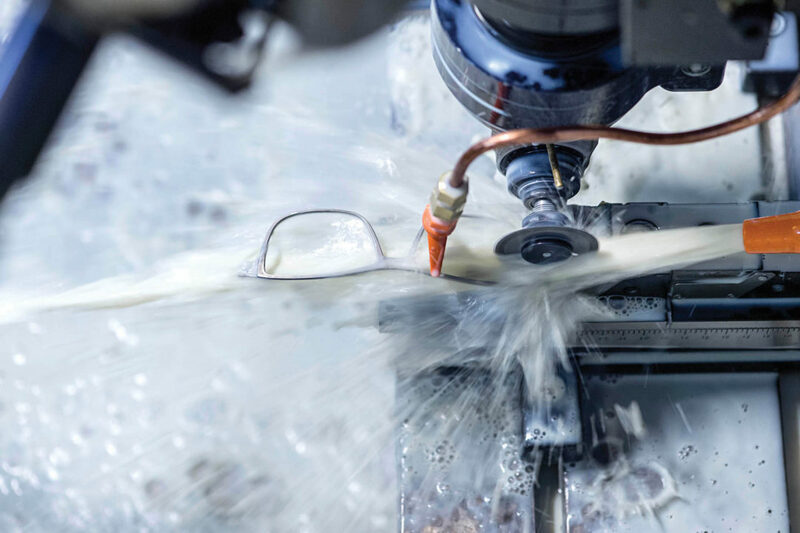 This solution satisfies both technical and aesthetic needs, facilitating the adjustment of the pantoscopic angle and enhancing the lofty dimension of the whole glasses.